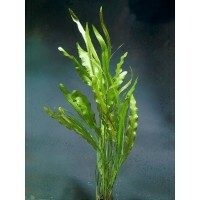 Limnophila aromatica 'hippuroides' must be included in "the most decorative bunch plant" category. 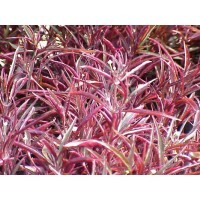 With its numerous long slender leaves and vivid colors, this plant is a 'must have'. 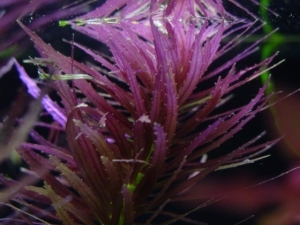 It is an easy to grow plant that will tolerate most light levels making it an excellent aquarium plant. 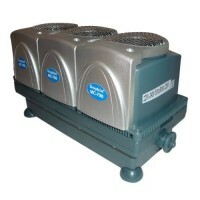 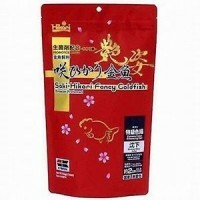 Saki-Hikari Fancy Goldfish Color Enhancing: A professional use, ..
DOPHIN Mini Chiller MC-790 is the ultimate semi-conductor cooli..